At level 15 the Sorceress is given the option to take up a subclass. There is literally no reason not to do this. You gain no benefits from holding off on your subclass, and the jump in power you gain from advancing is quite significant. You don't gain significant HP or MP from the advancement, but you make up for it with a vast increase in power. The Elementalist has two potential specialties to work toward. One, the Pyromancer, focuses on fire magic. The other, the Ice Witch, is just the opposite. While you can put points into both trees, you'll want to focus on one more than the other so you can get the ultimate ability. Each tree is somewhat similar in perks and abilities, yet with different elemental focus. Most Elementalists will want to have some skills from each tree for variety and to hit elemental weaknesses. 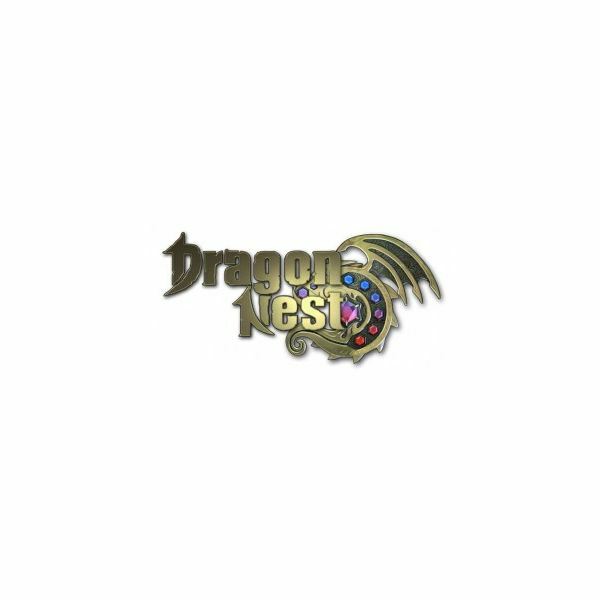 Bear in mind that once you advance and use your free SP reset, a new SP reset will cost you nearly $20 in Nexon's cash shop. You'll want to piece together a build using advice below and something like the DNArmory skill planner. Read on for a rundown of all the available skills for Elementalists. The skills below are divided into three sections: Pyromancer, Ice Witch, and Compliment skills. The Pyromancer and Ice Witch skill trees are linear. Each skill requires a certain level of the previous skill to unlock. The compliment skills work to enhance those trees but have less intense requirements. A thematic skill for their element. Pyromancers get additional explosions attacked to all fire skills, while Ice Witches get a shield that explodes when it breaks, freezing nearby enemies. An "Ex" version of their basic skill, that makes their basic skill stronger. For Pyromancers it's Fireball Ex, and Ice Witches get Icy Shards Ex. Another "Ultimate" attack that's the strongest ability for them in the game. Pyromancers get Rolling Lava, a very strong, very large ball of lava that rolls forward and deals immense damage. Ice Witches get Ice Sphere, which is an ice elemental turret similar to Priest relics — it sits on the field and fires ice shards in all directions for a given duration. While it's perfectly fine to plan which class you want to make based on their ultimate abilities, remember that as the game stands right now, our level cap is much too low to even get these skills. However, due to the price of SP resets, it's advised to make a build that plans ahead beyond the level cap, unless you plan to buy the NX for a reset. Fireball is a level 15 fire skill that requires 5 levels in Fire Burst and is a prerequisite for Inferno. It's a three-second charge, after which the sorceress fires a large blast of fire forward. It's quite damaging compared to other spells you've had up to this point and is fairly useful. Inferno is level 17 and requires one point in Fireball. It's a pre-req for Fire Wall. It's a fire-elemental attack that is, essentially, a flame thrower. After a brief charge time it blasts fire forward, dealing multiple hits and setting enemies on fire. It's great for hitting mobs and dealing a decent amount of damage. Fire Wall is a level 23 fire skill that requires three points in Inferno. It's a pre-req for Fire Shield. The skill itself has a brief charge time, after which a wall of fire bursts outward from your character, dealing fire damage, knocking enemies away, and lighting them on fire. Enemies on fire take damage over time. 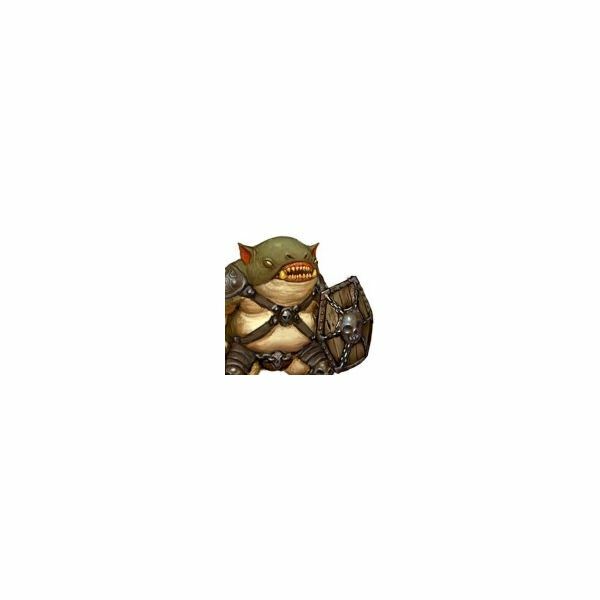 The skill has decent damage potential and is good for knocking enemies away from you, much like the non-elemental version from the pre-advancement class. Fire Shield is a level 26 skill and requires two points in Fire Wall. Activating it summons small wisps of fire that float around you. These wisps are the visual indicator of your shield. While the shield is up, you take a percentage less damage. At skill level 1, that's 20 percent. Increasing levels in the skill increases both the damage resistance and the length of time the shield lasts. It's a great defensive ability, moreso at higher levels. Hot Rod is a level 32 skill that requires two points in Fire Shield to learn. The sorceress hops on her staff like a witch on her broomstick, riding it around the map for a long but limited distance. The kicker is, it leaves behind a trail of fire that damages and ignites enemies. The skill does mediocre damage but is more useful for running circles around mobs and escaping to attack from behind. Volcanic Vortex is the ultimate Pyromancer skill, learned at level 40, and requires level three Hot Rod to learn. The sorceress charges for a short time and then unleashes an enormous tornado of fire some distance in front of her. At the same time, she surrounds herself with a shield that protects her from damage, just like Fire Shield. This vortex deals an immense amount of damage, and ignites the enemy to deal significant damage over time. Being an ultimate skill, it lasts for 7 seconds and has a cooldown of 150. For this reason, only use it on tough bosses. It's also all-or-nothing. You won't be able to put the SP in to get both this skill and the Ice Witch ultimate. Icy Shards is the level 15 basic ice attack, and requires 5 points in the Sorceress skill Glacial Spike. It causes large spikes of ice to burst from the ground in front of the Elementalist, dealing damage and knocking enemies around. It, like all ice skills, has a chance to freeze enemies. Frozen enemies can't move and, if enough damage is dealt to them, shatter in a powerful hit. Icy Shards is a powerful skill compared to other abilities you'll have at this level, making it very useful to learn. All ice skills as well tend to decrease enemy ice resistance and movement speed. Ice Cold Field is level 17 and requires one point in Icy Shards to learn. It's similar to Icy Shards, in that it causes ice to burst from the ground. In this case, however, it's stronger, sticks around longer, and appears further away. It's slow duration and ice resist decrease are both larger than Icy Shards. Between the two, most any enemy will be frozen. Frozen Spikes is level 23 and requires three ranks in Ice Cold Field to learn. It's almost identical to Icy Shards, only stronger. However at this point the lack of projectile attacks begin to show, which is why most Elementalists learn both ice and fire skills. Mixing the two is very effective. Ice Shield is level 26, requires two levels in Frozen Spikes, and is virtually identical to Fire Shield. It has the same damage reduction, only with the added benefit of freezing nearby enemies if they try to hit you. Having both shields is also effective. Chilling Mist is level 32 and requires two levels of Ice Shield. It's a large area explosion of ice mist that damage enemies, drastically reduces their ice resistance, and slows enemies who pass through it. It's quite a powerful attack and is one of the best ice moves available. Blizzard is level 40 and requires three levels of Chilling Mist. 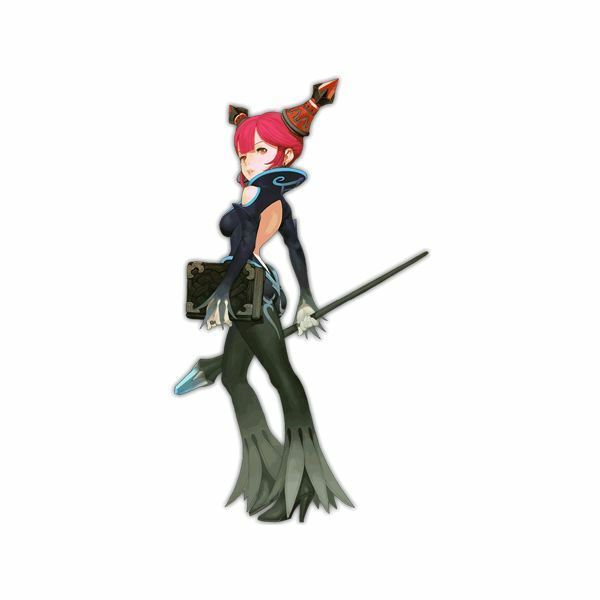 The elementalist hovers and causes a storm of icy rocks to rain down around her, dealing immense damage and freezing enemies nearby. Coupled with other ice skills to decrease ice resistance, it's a very powerful skill. It's only potential downside is that it centers around the caster, meaning to effectively hit the most enemies the sorceress needs to be in the middle of the mobs. Flame Spark and Icy Gust are both passive abilities able to be learned at level 15. Both of them do the same thing — when you use Blink, the default Sorceress dash, you can click the attack button. If you do, the Sorceress will unleash an elemental attack where she appears. Which element depends on the skill used. Left-clicking causes fire and Right-clicking causes ice. Ice has a wider range of attack while fire deals more damage. Both skills can be learned for dual-element casters. Phoenix Strike is a level 19 fire attack. The Elementalist fires a three-shot spread of phoenixes forward, which travel a certain distance dealing damage to enemies in their wake. The skill can be quite powerful but scales mostly with points in the skill, as opposed to weapon attack. It's useful for igniting mobs and dealing extra fire damage. Glacial Freeze is a level 19 ice attack. 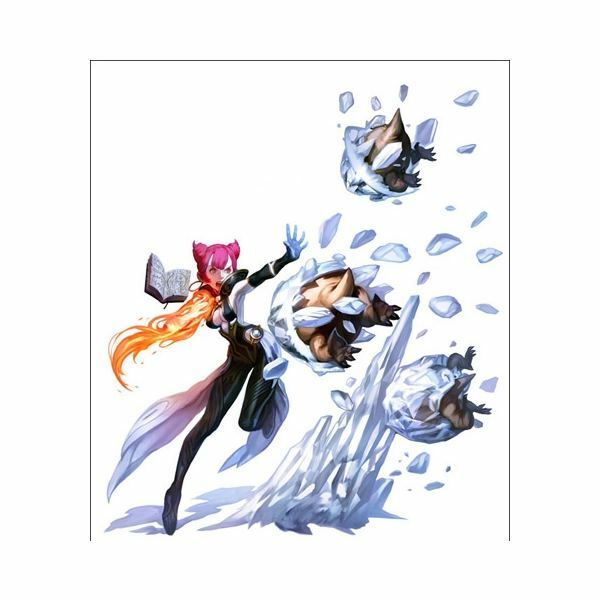 The Elementalist causes a large burst of ice centered around herself, knocking enemies away with the possibility of freezing them, with the usual ice debuffs of lowered ice resist and movement speed. It's a powerful attack that scales with both weapon damage and skill ranks, but has the caveat of being centered around the caster, meaning she has to be in the center of mobs to be most effective. It is, however, quite useful as an escape technique. Ignite is a level 32 attack that works only on enemies already on fire. It causes enemies on fire to explode violently, dealing an immense amount of damage. It's very useful. It's also quite similar to a Priest skill. Shatter is the ice version of the level 32 Ignite, which works on frozen enemies. It causes them to shatter and take a large amount of damage, while still being left with a decreased movement speed. It's also quite useful, but less so than Ignite. The reason is because it's easier to burn enemies than it is to freeze them. Mana Surge is a non-elemental support passive skill that you can learn at level 35, although it requires one point in Attuned Mind from the Sorceress base tree. It's quite useful, however, as it gives you a certain percent chance to recover a percentage of the MP used to cast a skill when it hits. At level one it returns 20 percent of the mana used, while all the way at level 10 that percent increases to 70. So that's it! With this knowledge, you should be able to plan out a build that takes advantage of both elements while focusing on one or the other. Feel free to ask any questions in the comments.